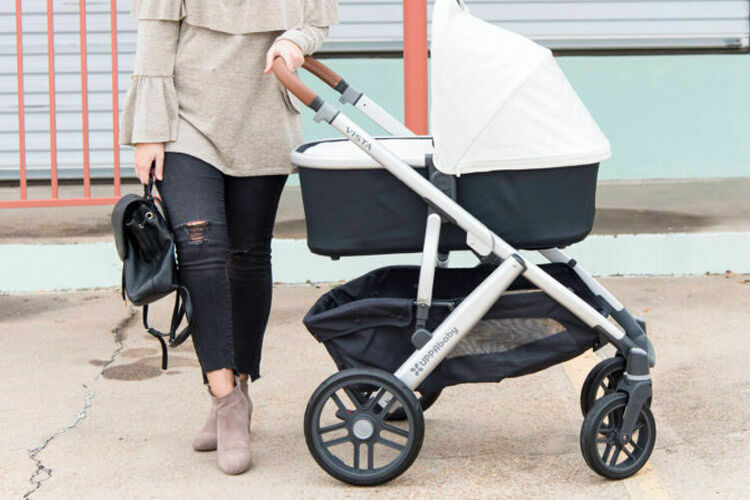 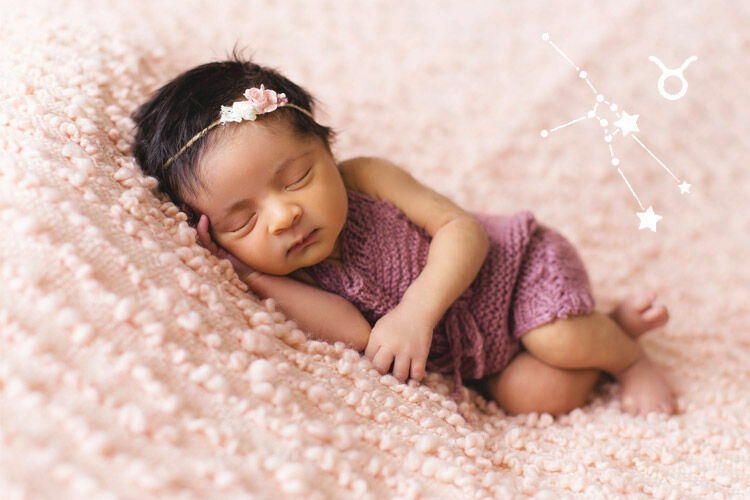 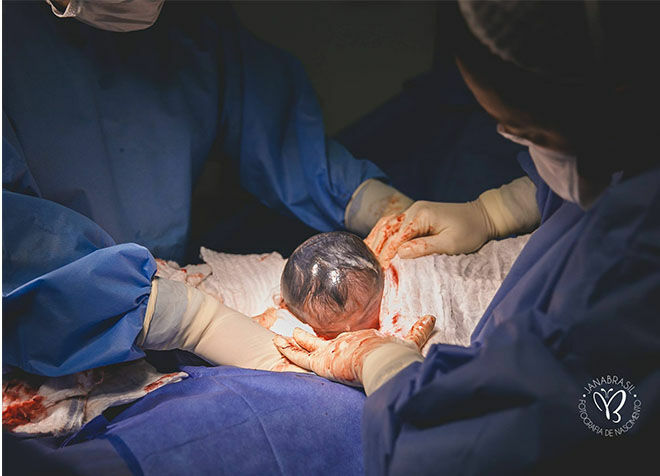 While every birth is beautiful, baby Maria’s grand entrance was exceptional – the little bub arriving via c-section still in her amniotic sac. 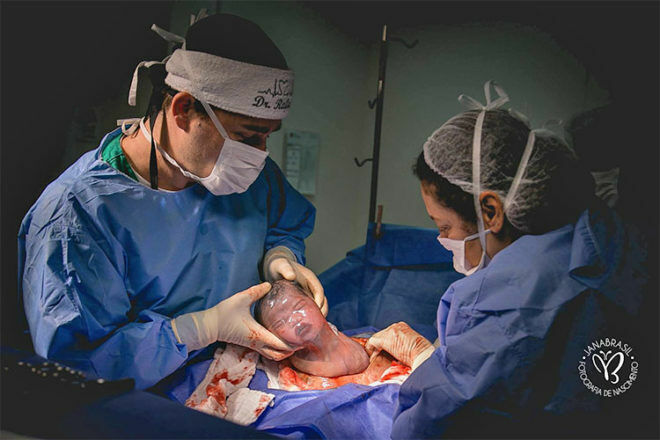 Babies born en caul, or still in their amniotic sac, are rare – it happens in about one out of every 80,000 births. 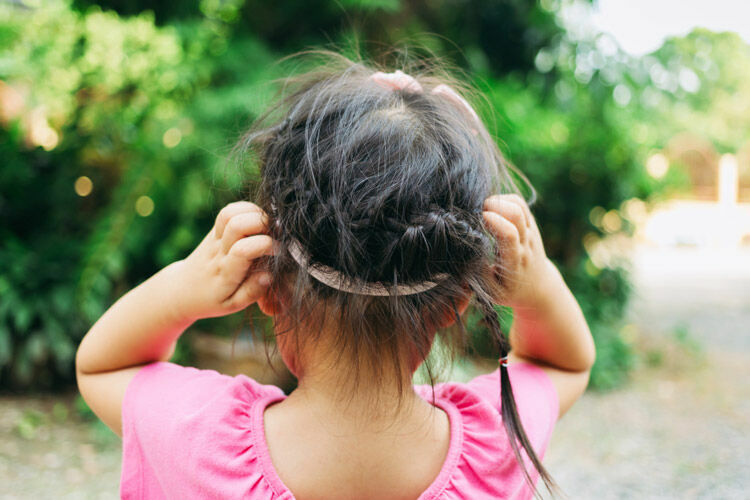 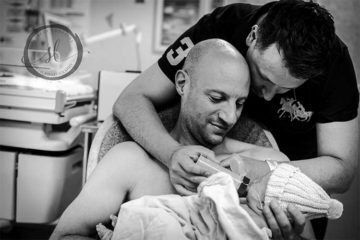 It’s more common with babies that are premmie because they are smaller. 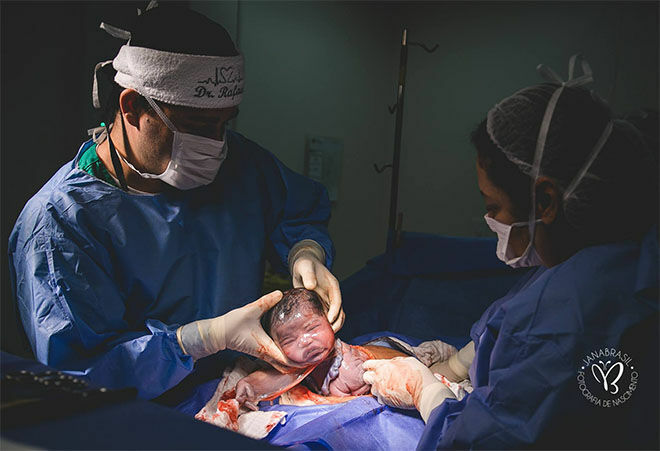 And in the case of c-sections, an en caul birth is ultra rare, because the scalpel usually pierces the sac. 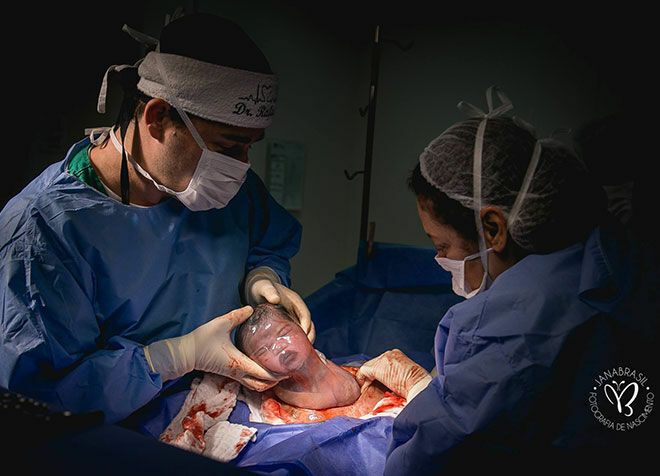 Photographer Janaina Oliveira was on hand as baby Maria came into the world, capturing the unique birth in a series of breathtaking images. 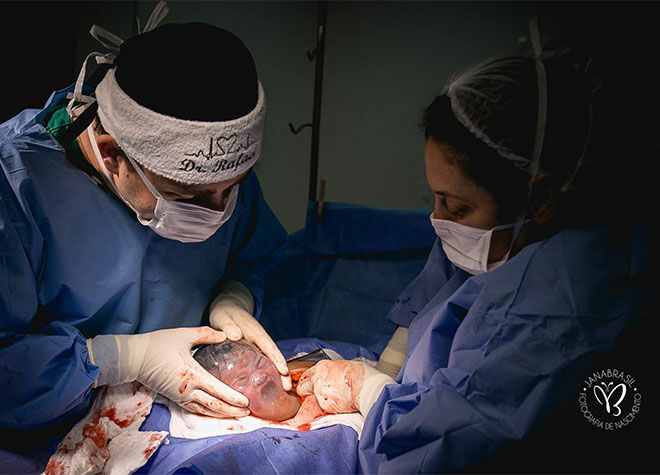 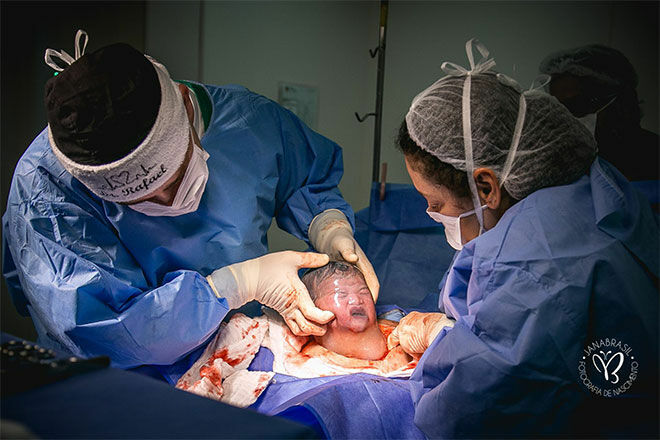 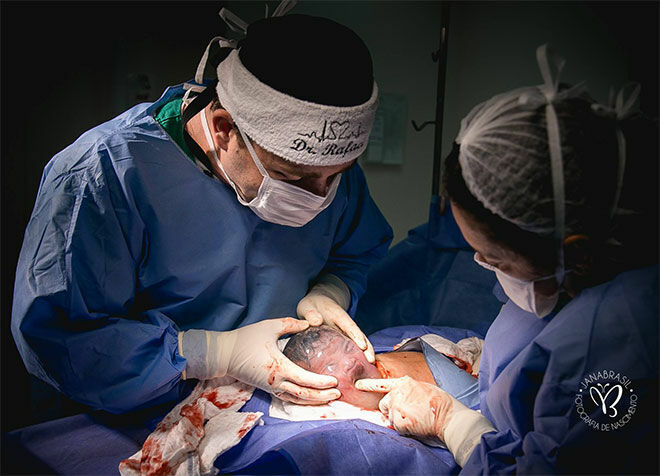 Janaina, of Jana Brasil Fotografia, describes the en caul c-section birth as ‘unforgettable’, saying it was a joy to capture every moment of the rare birth. 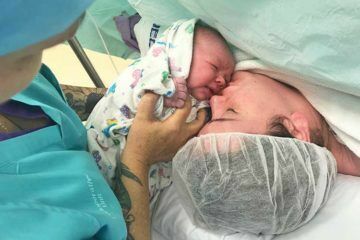 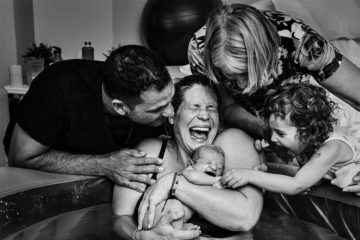 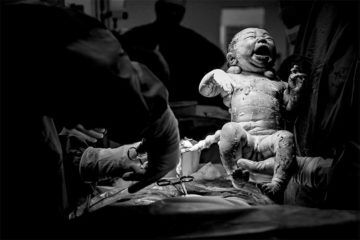 If you’re in the mood for brilliant birth photos, you can’t miss this series of snaps capturing a birth in a hospital corridor.